Al-Ula in Saudi Arabia’s northwest region has been making headlines over the last few months for its historical, archaeological, and cultural significance. Due to its strategic location, it has been home to centuries of civilizations throughout its history, today holding traces of the Dadanites, the Lihyanites, and the Nabateans, as well as the ancient Greeks and Romans. A key tourist city that attracts more than one million visitors every year, Al-Ula is today making headlines once again, this time for a very different reason. According to Arab News, the Royal Commission for Al-Ula has launched the “Name A Rock” competition, in which people have been asked to submit a photo of a unique rock formation in the Al-Ula governate and suggest a name for it. Participants are also required to provide the exact location of the rock they have chosen to name, as well as a rationale for the chosen name. 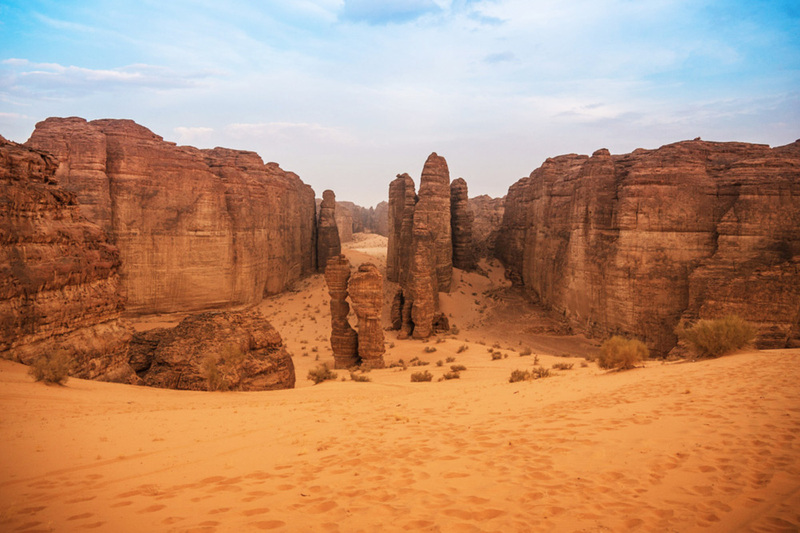 In an official statement, the commission said it hopes the competition will “take participants to the heart of the Al-Ula” and enable them to “explore the unique and awe-inspiring rock formations that characterize the province to introduce them to the world.” The competition will run for two months, after which nominations will be announced in November until December. After this stage, judges will then evaluate the entries in order to select three winners. Cash prizes will be awarded, with first place winner taking home close to $27,000. The competition is being seen as part of larger efforts to bring Al-Ula to world’s attention and to develop tourism in the region. 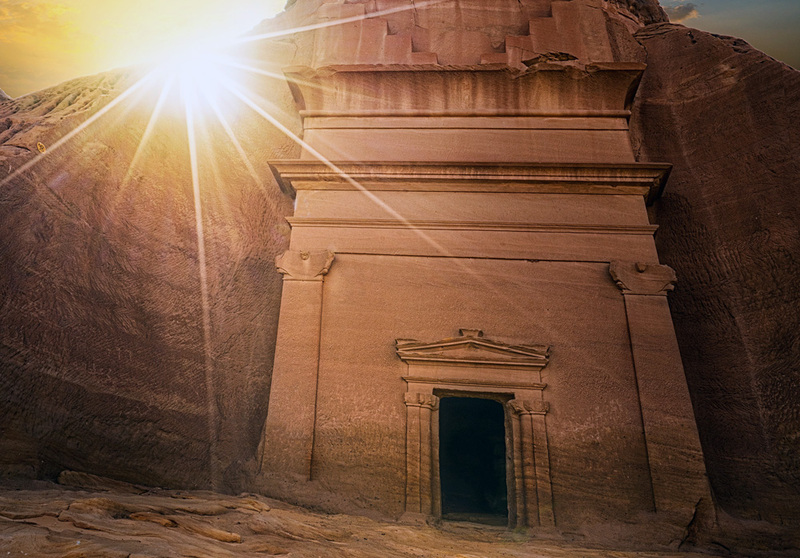 According to the chief executive of the Royal Commission on Al-Ula, Amr Al-Madani, the preservation of the archeological sites and the development of tourism in Saudi Arabia are important. “We are in the lucky position of starting with a blank canvas so we can learn from the mistakes others have made in the past. What has lasted 5,000 years should not be ruined in 50. We are looking at sustainable tourism — both in the sense of respecting nature and also because we want our tourism industry to be long-term. We want to give visitors the best experience we can, balanced against the need to preserve the assets we have. We don’t want to be a case study for someone in the future looking at what went wrong,” he explained earlier this year to the news site.